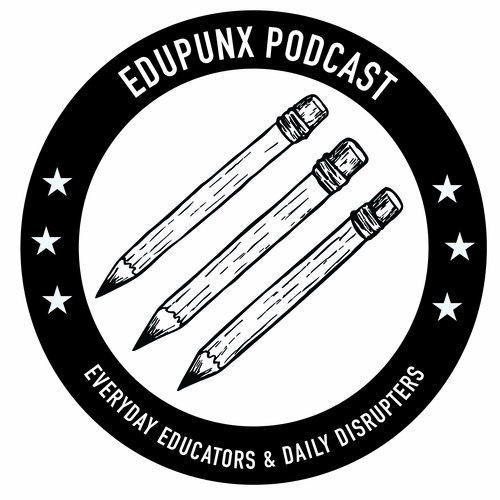 WELCOME BACK FOR SEASON TWO OF THE EDUPUNX PODCAST! Katy and Amanda go way back! We are back from vacation and ready to deliver more conversations with punk educators across the country! 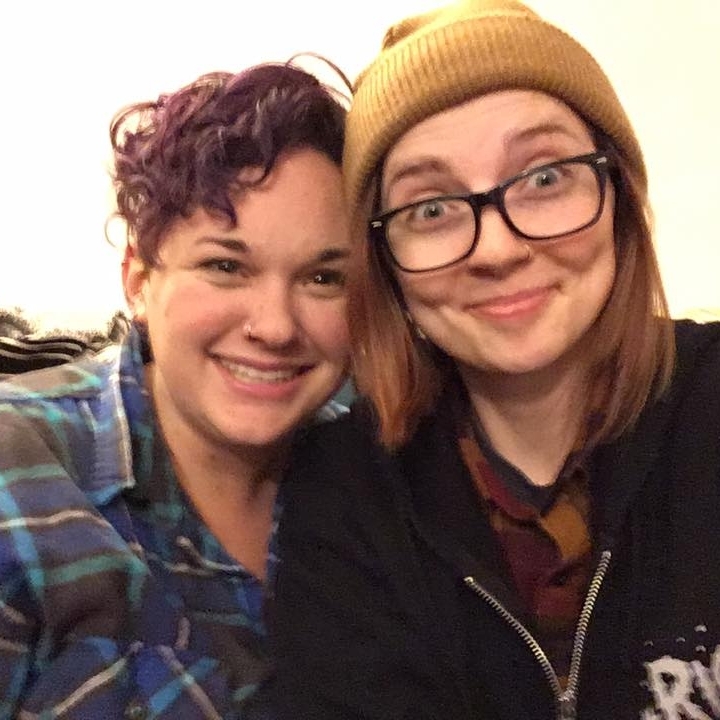 This week, Katy Hamm interviews their best friend and Skister (explained in the interview), Amanda Myers, who is a school psychologist in Wisconsin. These two have known each other for a very long time and during our stay at Amanda's place in Madison, Katy pulled out the microphone they had a very chill chat about a variety of topics - from Amanda being fluent in Spanish and working with English Language Learners, to being a tattooed educator in the conservative Midwest, to the ins and outs of being a school psychologist, as well as what it looks like to come out as a queer woman a little later in life! Even after having a kid! Katy and Amanda get into what being an educator can teach us about parenting as well! All this and more on the season two premiere of the eduPUNX Podcast! - You got to hear tunes from a special compilation mixtape called, "We Believe You," that was curated by Old Press Records out of Salt Lake City, Utah. - In this episode you heard the tracks, "Figure 1 Repeated," by Lillith, "Embracing Facts (ver. 2.0)," by Into it. Over It., "Ralph Gets His Heart Broken," by Knope, and "Peter Frampton (From East Oakland)," by Pity Party.